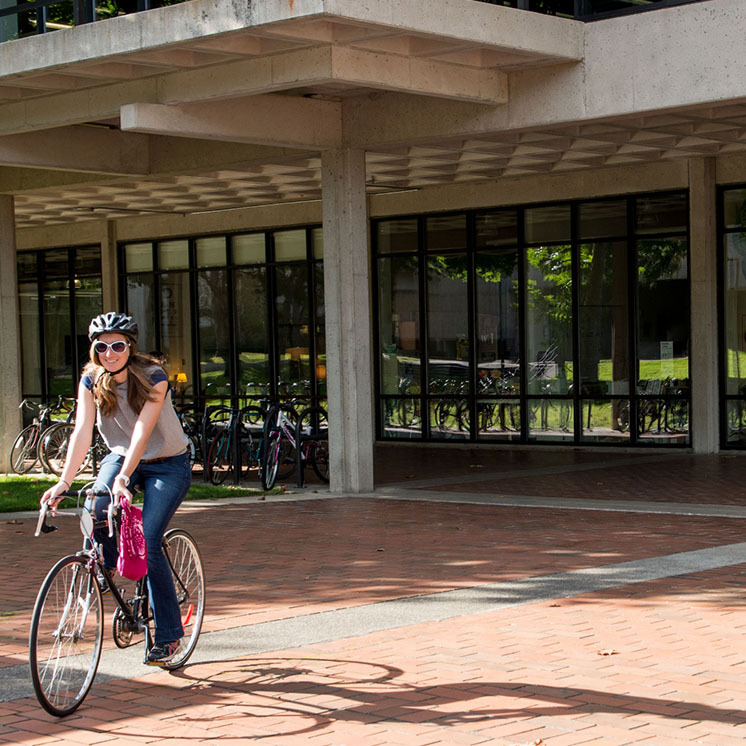 The State Tuition Waiver is funded by a need-based state program available to eligible full-time undergraduate students who are residents of Washington. If your enrollment or residency status changes to less than full-time, your eligibility for this award will change. Please notify the Financial Aid Office if this is the case.